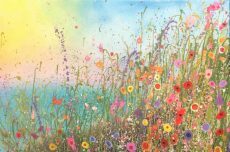 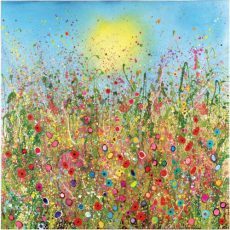 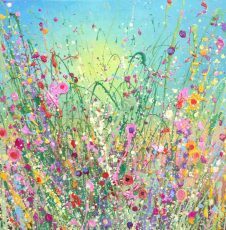 Artist Yvonne Coomber was brought up on a farm and spent a large portion of her childhood in Ireland, her mother’s homeland. 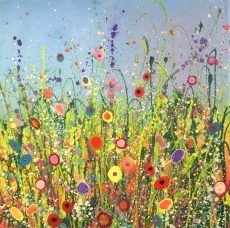 The simple beauty of that landscape has influenced her approach both to life and art. 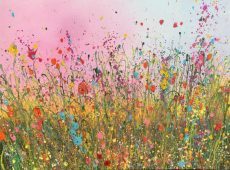 Yvonne left home to study for a degree in philosophy and literature but her true desire was always to paint. 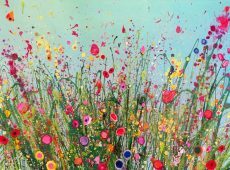 Her paintings are full of love and joy. 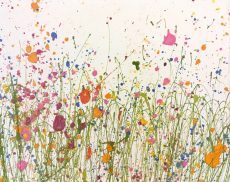 They are her very personal response to the surroundings of her studio in a deeply beautiful and tranquil Devon valley. 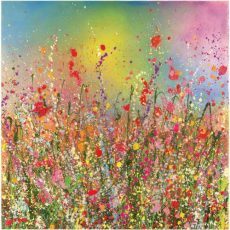 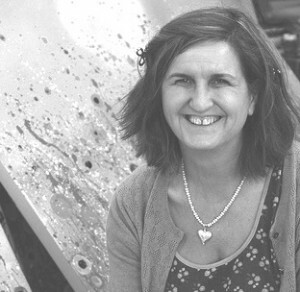 Yvonne’s art reveals her optimistic view of the world which attracts art-lovers and collectors from around the world. 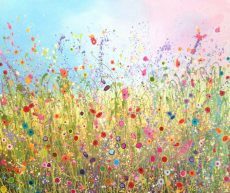 Yvonne recently featured on a BBC Countryfile episode exploring the beauty of meadows. 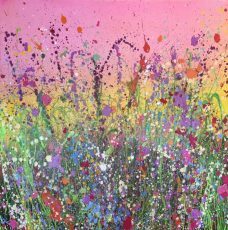 We’ve worked with Yvonne since 2011 and you’ll always find a beautiful selection of her work in the gallery.